and realizing you were the prisoner! when I forgive rather than judge. but make the effort again and again. and loving those you have called enemy. 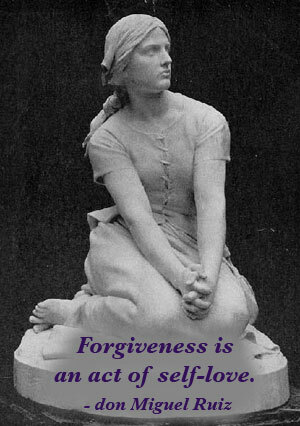 Forgiveness is an act of self-love.